Music mogul Sean ‘Diddy’ Combs earns a lot of his money from things that aren’t related to music. 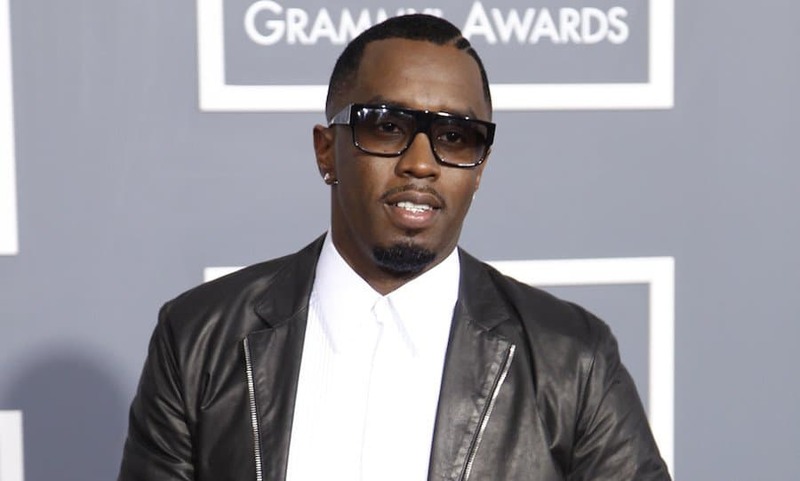 Diddy has his own clothing line, a stake in Revolt TV, and various vodka deals. 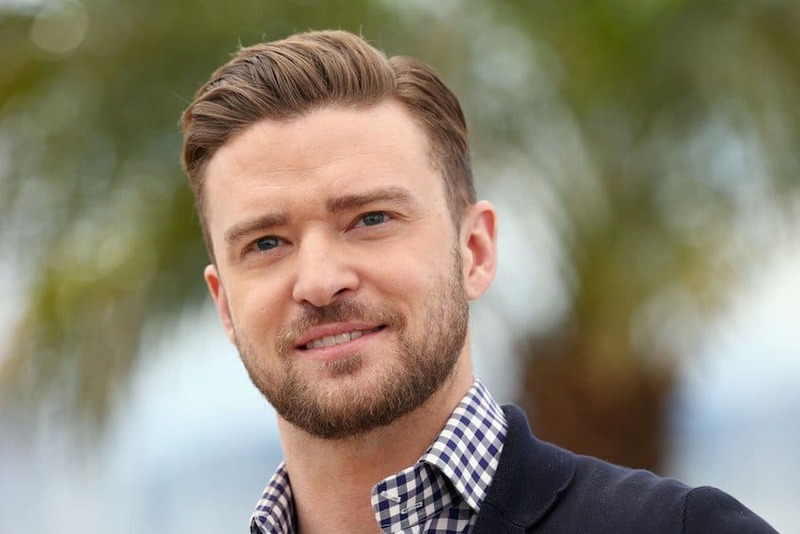 Justin Timberlake hasn’t released an album in 2 years, but that hasn’t stopped his rapid income. Thanks to touring, an endorsement deal with Sony and Bud Light and his own tequila, Sauza, Mr. Timberlake continues to earn major cash. 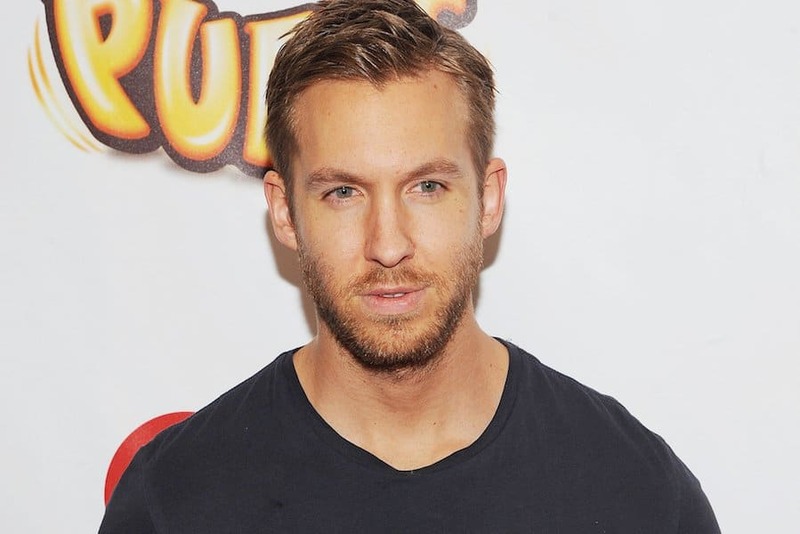 Thanks to various endorsement deals and hit records, Calvin Harris is one of the highest earning DJs of the year. 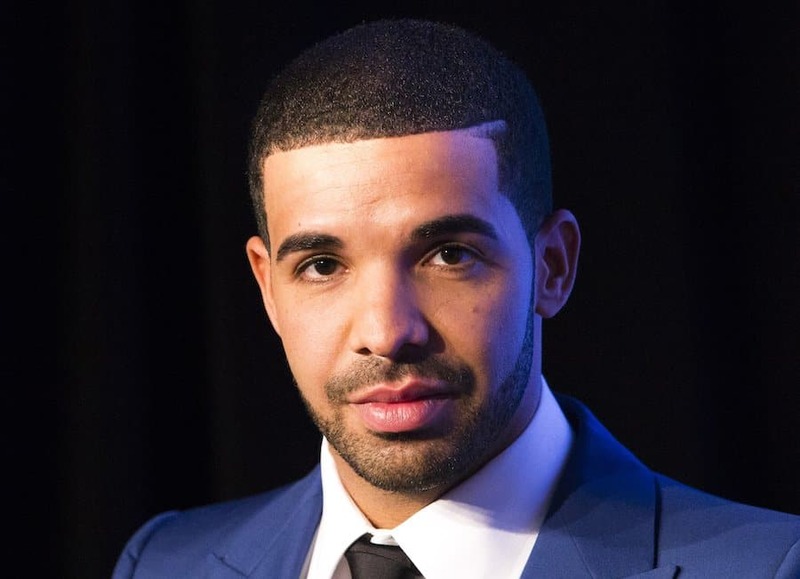 He earns nearly six figures for his DJ appearances. 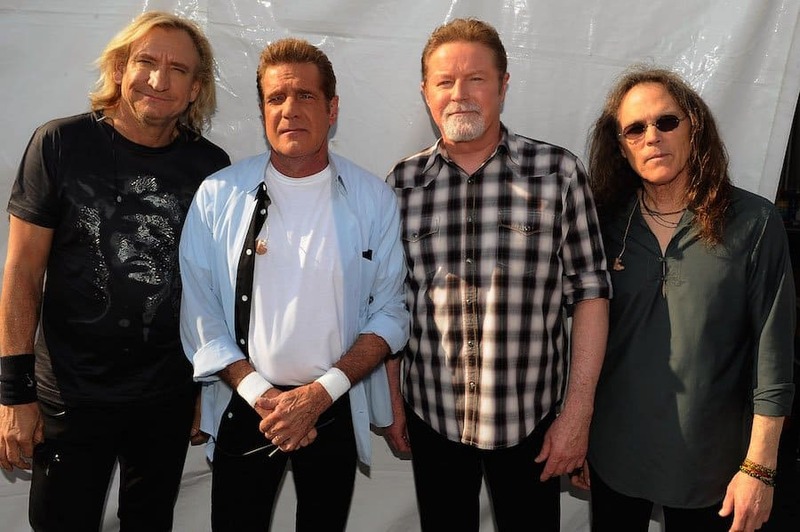 The Eagles may not have had a hit single in years, but the rock band continuously tours throughout the country and gross millions of dollars. Taylor Swift released her hit album, 1989 back in 2014, and it continues to be a best-selling album. The singer grossed $4 million per city on her 1989 World Tour, and her album keeps topping the Billboard charts. 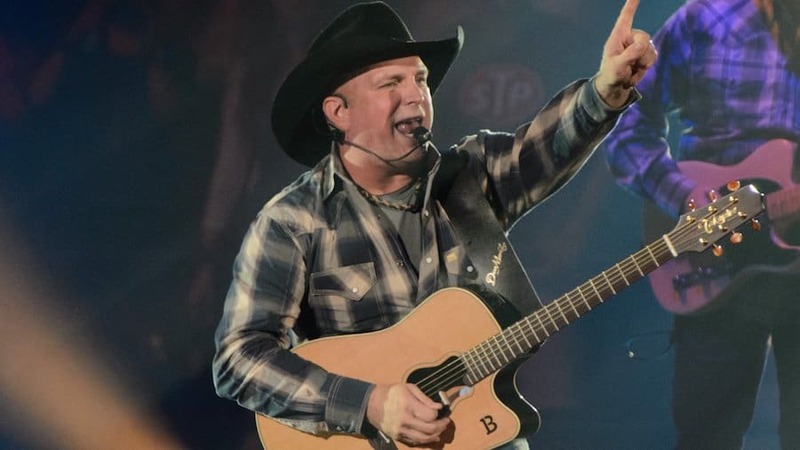 Garth Brooks broke out of retirement this year and toured across the world. His tour grossed over $1 million per city. The singer will continue touring throughout 2016. 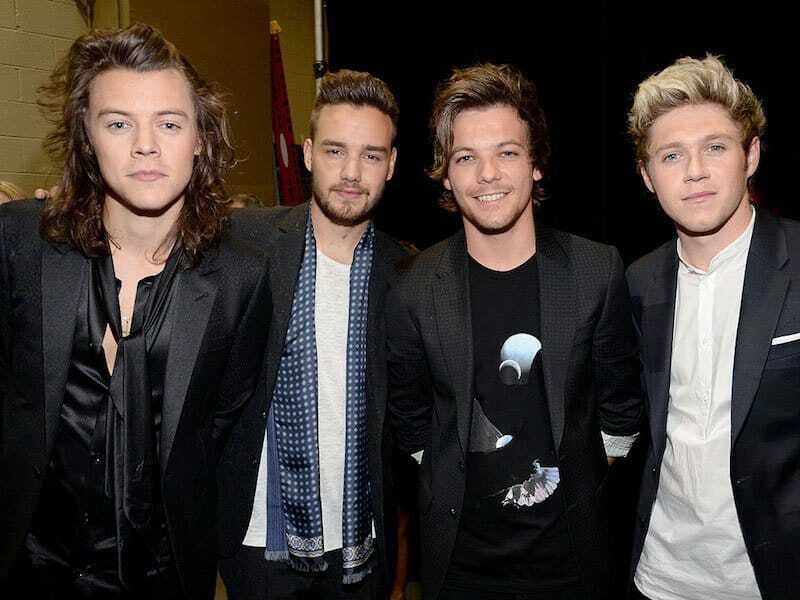 One Direction is currently the biggest boy band in the music industry. The group made millions selling their latest album and from their 74 city tour across the country. Despite not releasing in album in two years, Katy Perry tops the list as the highest paid musician of 2015. She earned nearly $2 million per city during her Prismatic World Tour this year. Katy Perry is also the highest earning celebrity of the year.